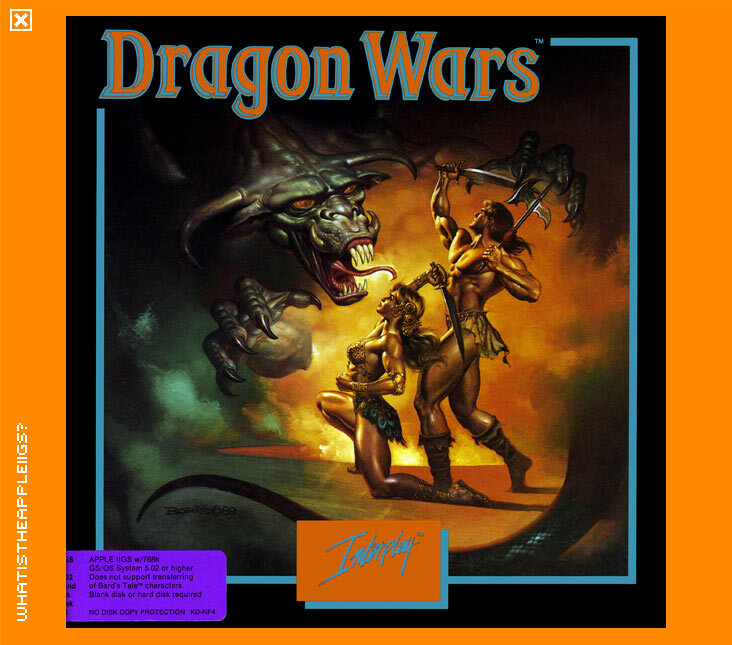 The 8-bit original version of Dragon Wars, one of the later RPG releases for the 8-bit Apple II. I believe this is an official release, so should work fine on the IIc+. 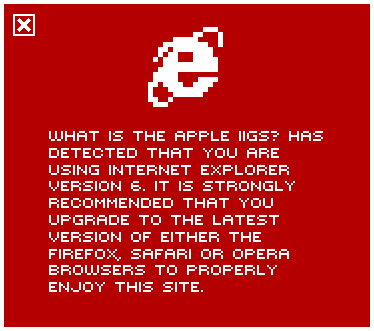 Compare between the two versions and take a look back at the IIGS version.